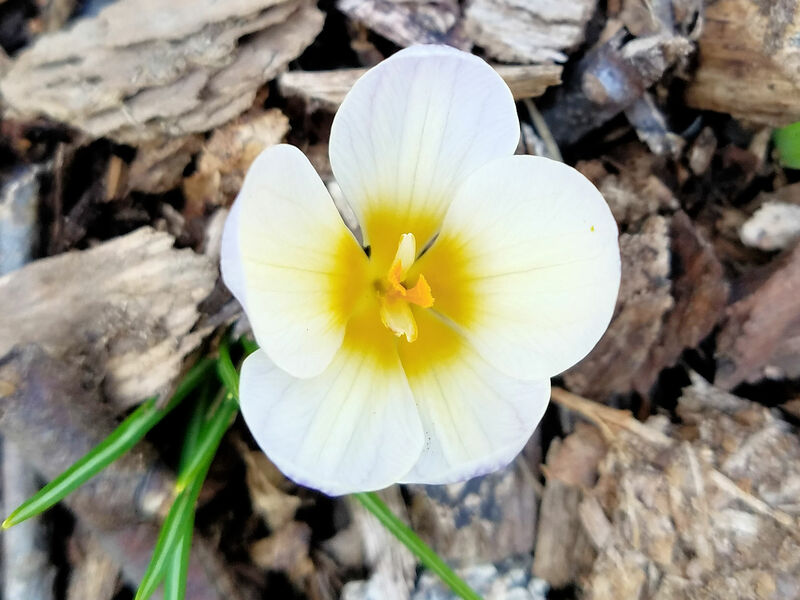 This is the third in a series of posts encouraging you to plant the earliest-blooming flowers where the snow melts first. When it comes time to plant these flowers, you won’t remember where the snow melted first unless you take photos as it’s melting. If your snow is gone, write down what you can remember of the early-melting locations and use these suggestions if all else fails. 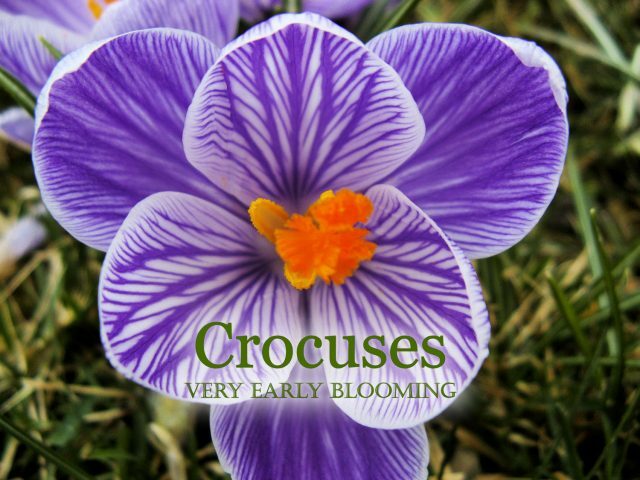 Today I present everything I know about crocuses. 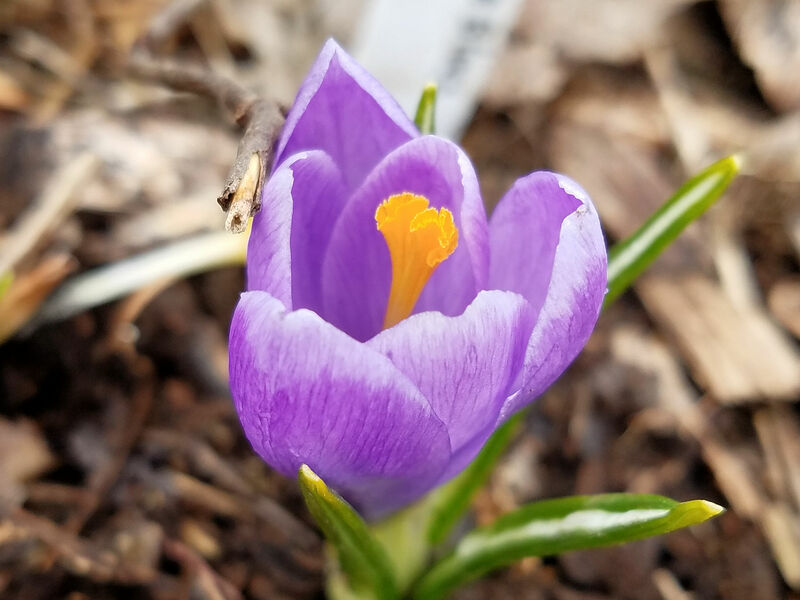 To look at American bulb catalogs, you’d think there were only two kinds of crocuses–big ones (Dutch crocuses) and little ones (species crocuses). Turns out there’s so many different kinds of crocuses, an entire book was written about them (my review here). Sadly, not all of them are hardy in my climate. But I’ve found some that are, and as a bonus, they bloom earlier than the Dutch and species crocuses commonly offered here. The crocuses with dark centers are Crocus korolkowii ‘Black-Eyed Beauty’. The slightly paler blossoms without the dark eye are Crocus x leonidii ‘Early Gold’. My previous “korolkowiis” became rodent snack a winter or two ago and I’ve missed their early appearance. Those very early crocuses whet my appetite for the main show, which is in the lawn. By planting in the lawn, I avoid most of the predations of voles, who can’t be bothered digging in the unamended rocky clay. I’m thankful for the crocuses in the lawn, but they somehow seem lacking. 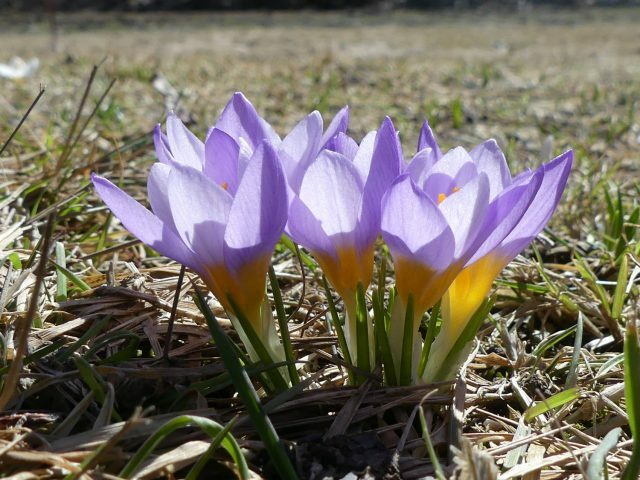 In the second planting, the big crocuses are blooming before the little crocuses, leaving big gaps in the planting. I think it’s time to plant another 400 corms. You can see the stump of the maple we recently had cut down, and if you click on the image to enlarge it, you can also see snowdrops in the top left of the image. I listed the bulbs from my first planting here. The second planting was 25 of Crocus vernus ‘Twilight’, 200 of Scheeper’s species crocus mix and 100 of their large flowering mix. 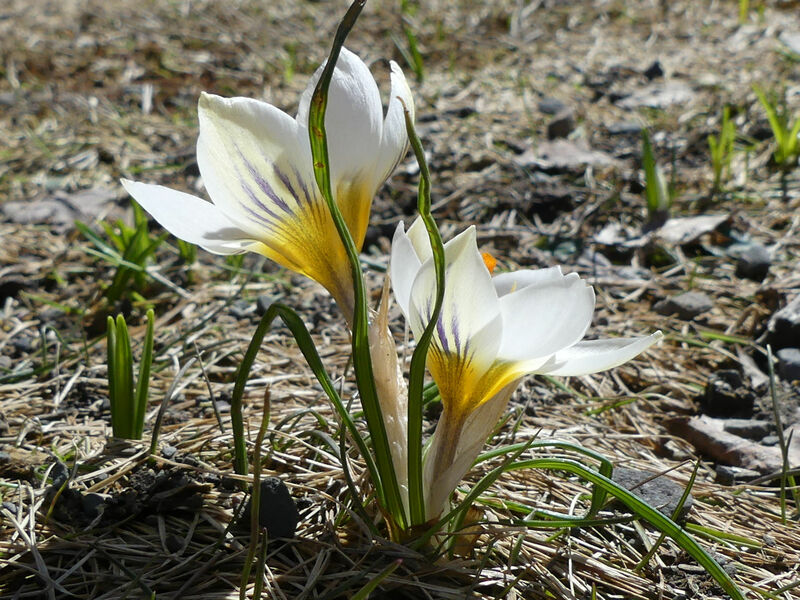 (The plant lists for the Crocus Bank at the old house are here.) 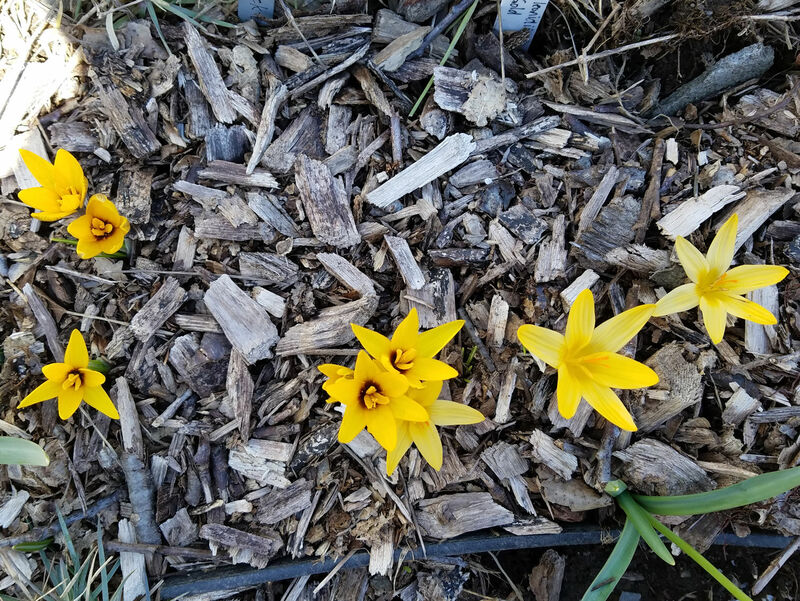 Since some of the bulbs were from unlabeled mixes, I don’t know all their names, but I have been able to identify some of the crocuses. Crocus sieberi ‘Firefly’ is always one of the first to bloom. Crocus angustifolius ‘Cloth of Gold’ is another early one. Crocus chyrsanthus ‘Snow Bunting’ is early and fragrant. ‘Queen of the Blues’ is an older variety that’s getting hard to find. ‘Gaudeamus’ is not in the lawn, yet. There is a gap between the first and second lawn plantings. I’ve started planting some crocuses in a garden bed so that I can transplant them into the gap when I can see where it is. ‘Gaudeamus’ is a recent introduction from Odyssey Bulbs. Crocuses come from areas of the world where it’s hot and dry all summer. 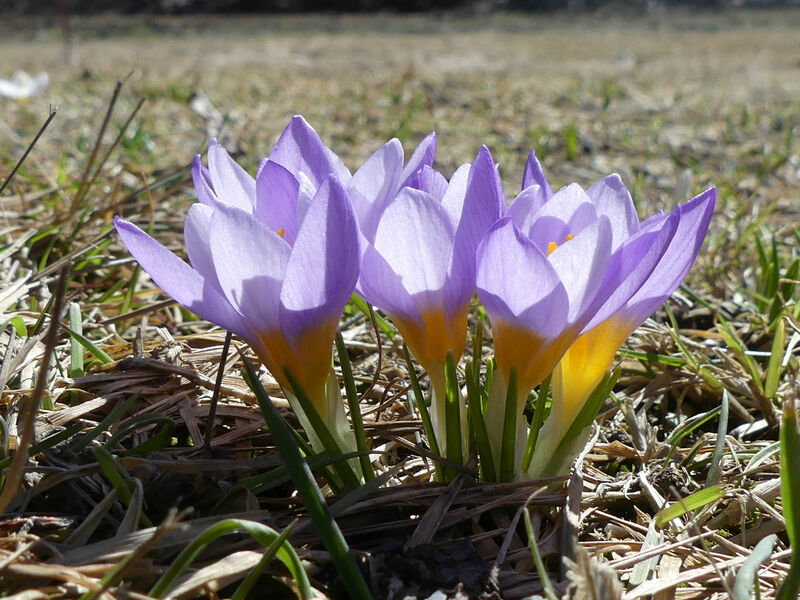 If your lawn gets frequent irrigation or you use chemical weed-killers on it, crocuses won’t do well in your lawn. 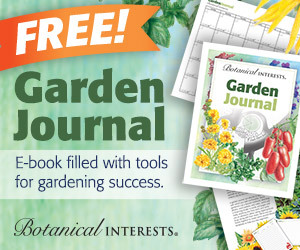 Old House Gardens has some further tips. These lawn crocuses were planted in the root zones of an old oak and maple that have since been cut down. Those trees helped keep the area dry in summer, so perhaps my crocuses will decline without that extra help. I hope not! Now, about those rodents. There are squirrels and chipmunks around here, but they don’t bother the bulbs in my very unpampered lawn. Let’s face it, it’s easier for them to eat the bird seed from the feeders. Also, it’s not easy digging, for them or for me. Now the garden beds are a different story. Before the chipmunks and squirrels can eat them, the voles have already been there. I have thwarted them for several years by surrounding the bulbs with grit. (Read more about using grit here.) That gave me three years of blooms before suddenly there were none. But that’s long enough to get them from the garden to the lawn, where they are not eaten. Finally, you should know that not everyone has as much trouble planting crocuses as I do. Carol Michel of May Dreams Gardens plants a thousand crocuses in a couple of hours. 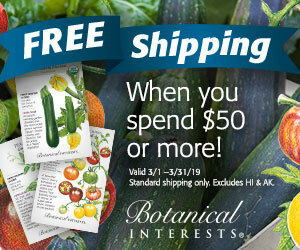 It’s a public service to the whole neighborhood, so I hope you will consider it for your own garden. Of course I’ll understand if the squirrels have other ideas. 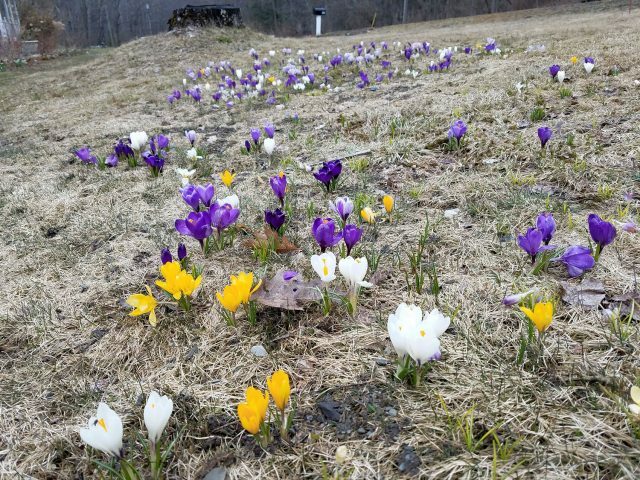 Great advice and what I enjoyed doing years ago….looking for those early melt areas and filling in with bulbs…..adds joy at the beginning of spring when snow just won’t quit! Good stuff! I learned the hard way that weed killers would choke out my crocuses. Lesson learned late, but still learned. Thanks! Help! I am battling voles in my garden and lawn (also clay). Can you offer ideas on how to get rid of them? We’ve tried repellent and smoke bombs. We tried poison but I got worried about my cat finding the voles later. 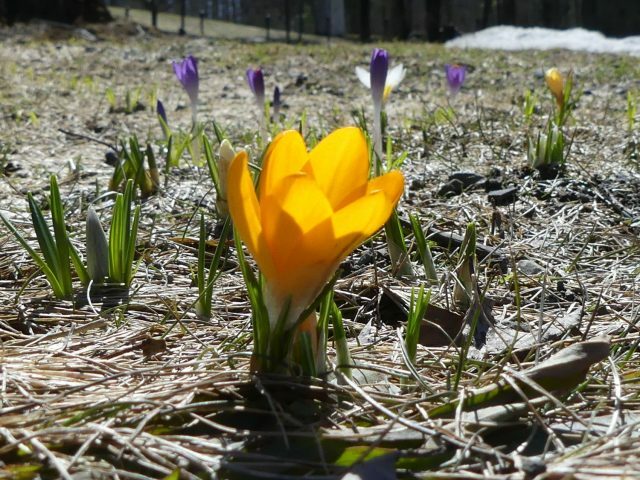 The arrival of crocuses tell me that sunny warm weather is soon to follow. I love seeing them throughout my neighborhood. I didn’t realize that voles would avoid unamended clay. Is that true for pocket gophers, too? I’ve battled them for years here. I don’t know if all voles avoid unamended clay. Perhaps I’ve just been lucky, because come to think of it, I did see some of the tunnels in other parts of the lawn after snowmelt. And I know nothing about pocket gophers.